The Second Sejm of 1635. Extraordinary Sejm in Warsaw. 1635. The Sejm, announced during the previous assembly in the spring of the same year, was convoked in late August 1635. Pre-Sejm Sejmiks were held in October 1635. Sessions opened on November 21st 1635. Chamberlain of Zakroczym Mikołaj Łopacki was elected Speaker of the Deputies Chamber. Debates focused on confirming the peace accord entered into with the Swedes in Sztumska Wieś on September 12th 1635. Numbers of so-called “quarter tax” regular army units were reduced; customs duties to be levied on Prussian harbours according to the king’s proposal for purposes of developing the fleet were rejected. Taxation matters were discussed. The Taxation Tribunal of Vilnius was established. The Sejm concluded on December 9th 1635. See: A. S. Radziwiłł, Pamiętnik o dziejach w Polsce (Memoirs of Polish History), vol. 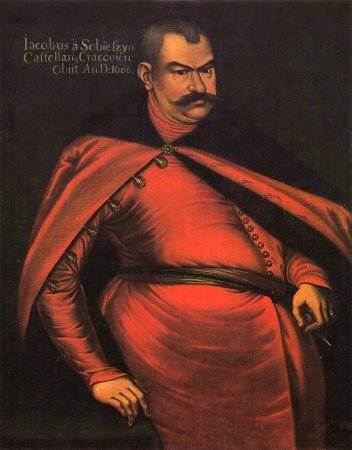 1, 1632-1636, translated and edited by A. Przyboś and R. Żelewski, Warsaw 1980, pp. 468-493; W. Czapliński, Sejm w latach 1587-1696, in: Historia sejmu polskiego, vol. 1, Warsaw 1984, ed. J. Michalski, pp. 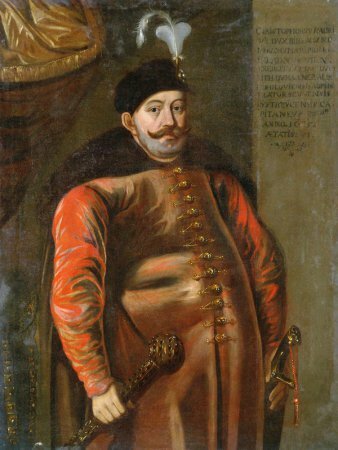 217-299; E. Opaliński, Sejm srebrnego wieku 1587-1652. Między głosowaniem większościowym a liberum veto, Warsaw 2001. For legislation, see Volumina Constitutionum, vol. 3 part 2, prepared for print by S. Grodziski, M. Kwiecień, A. Karabowicz, foreword by W. Uruszczak, Warsaw 2013, pp. 292-297.